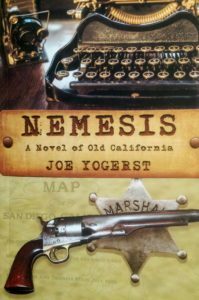 San Diego’s turbulent Wild West roots are the focus of Nemesis, a murder mystery by Joe Yogerst published on October 30th by the Blank Slate imprint of Amphorae Publishing. Set in the 1880s, Nemesis blends fictional characters with true crimes and real-life people (like Wyatt Earp) who lived San Diego during an era when it was a rowdy seaport and violent cowboy town on par with Deadwood, Dodge or Tombstone. “Skillfully told and artfully crafted, Joe Yogerst paints a vivid portrait of San Diego in its infancy. From the breathtaking first chapter to the twist at the end, Nemesis is a psychologically complex and compelling thriller,” says Cynthia A. Graham, author of the award-winning Hick Blackburn mysteries. 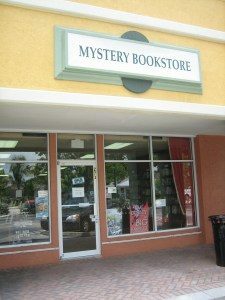 On Saturday, October 13, Peggy Ehrhart joined a group of local mystery writers for an afternoon book signing at the Menlo Park Barnes & Noble in Edison, NJ. The signing was part of a Halloween themed Spooky Weekend, which also featured the launch of Weird New Jersey’s latest issue and a Spooky Storytime and author signing for young readers. 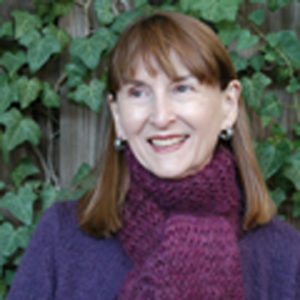 Peggy writes the Knit & Nibble mystery series for Kensington. 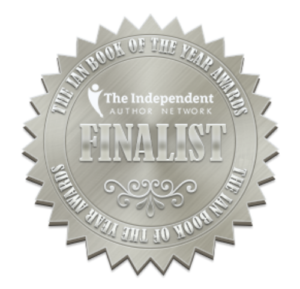 Nancy J. Cohen’s Haunted Hair Nights is a Finalist in The Independent Author Network 2018 Book of the Year Awards. 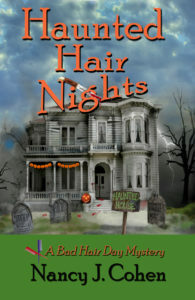 This Bad Hair Day cozy mystery novella also was a Third Place Winner in the Suspense Short category of the 2017 IDA Contest and made the Murder on the Beach Mystery Bookstore Bestseller List. 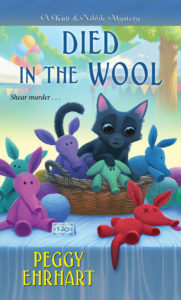 Peggy Ehrhart’s DIED IN THE WOOL, book #2 in her Knit & Nibble mystery series, is #47 on this week’s B&N mass-market bestseller list. 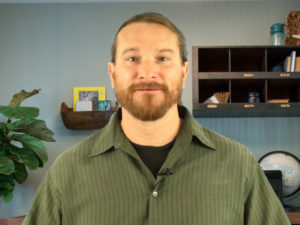 Improve your story crafting skills by applying the principles of psychology. 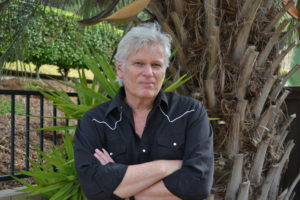 Go line by line through real-world examples with Christopher Hawke, as we explore what makes great writing work from both the author’s and reader’s point of view. 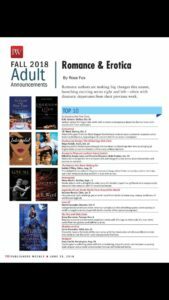 Hannah Howell’s historical romance Highland Devil (Kensington) has hit the Publishers Weekly Mass Market Frontlist bestseller list two weeks in a row, first at #16 for the week of August 13, 2018, at #20 the following week. Peggy Ehrhart (back row, center) participated in five panels at the Deadly Ink Mystery Conference, held August 10-12 at the Marriott Renaissance Hotel in Iselin, NJ. 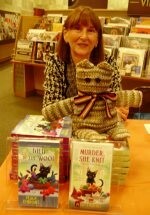 The Cozy Cats panel was a highlight, featuring the knitting project from Peggy’s Died in the Wool, due out August 28. 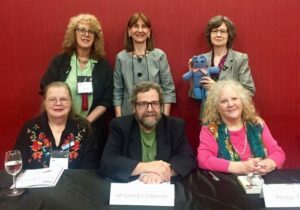 Eileen Watkins, who is also represented by the Evan Marshall Agency, was on that panel as well and is holding the Cozy Cat. 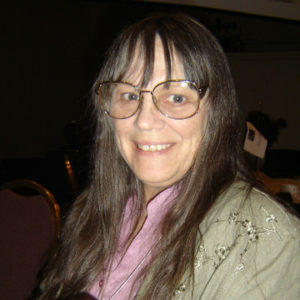 Peggy is the author of the Knit & Nibble mystery series, published by Kensington. 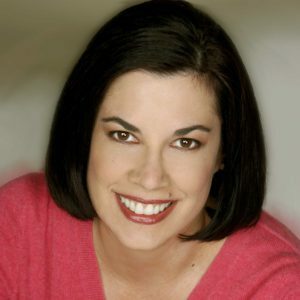 Eileen writes the Cat Groomer mystery series, also from Kensington. Back row, left to right: Clea Simon, Peggy Ehrhart, Eileen Watkins. Front row, left to right: Lynn Marron, Jeff Cohen, Ilene Schneider (moderator). 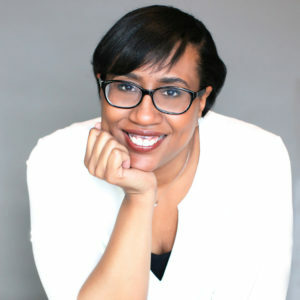 Publishers Weekly has named K. M. Jackson’s As Good as the First Time (Kensington/Dafina) one of the top 10 romances for fall 2018. 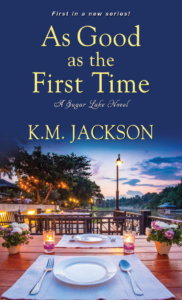 As Good as the First Time is the first book in her Sugar Lake series. 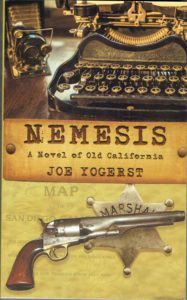 Nemesis: A Novel of Old California by Joe Yogerst is set to be published by the Blank Slate imprint of Amphorae Publishing on October 30th, 2018. A murder mystery based on true crimes that happened in 1880s San Diego, the novel blends fictional characters and historical figures who lived along the California coast at the time. 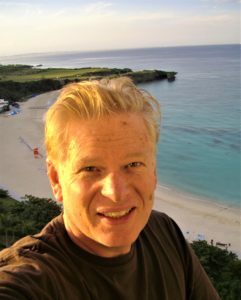 Christopher Hawke will be teaching a workshop entitled “Building Impressive Stories with CWHO” on June 16, 2018, at Murder on the Beach bookstore in Delray Beach, FL.